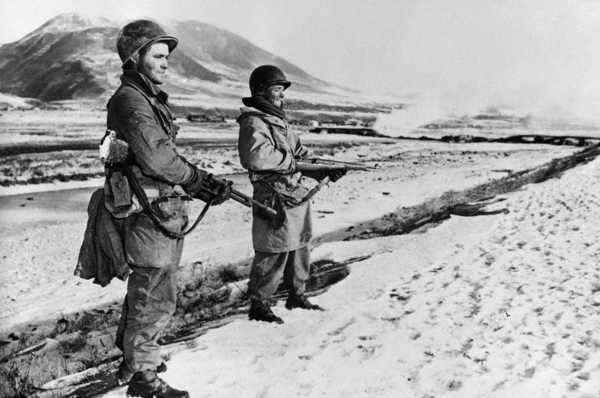 View Korean War and over 3,000,000 other topics on Qwiki. China played a big role in the Korean War. China felt fearful of the U.N. being close to the Yalu River because they didn't want them to come into China so they sent 1 million troops to drive the U.N. off peninsula in order to protect communism in North Korea.